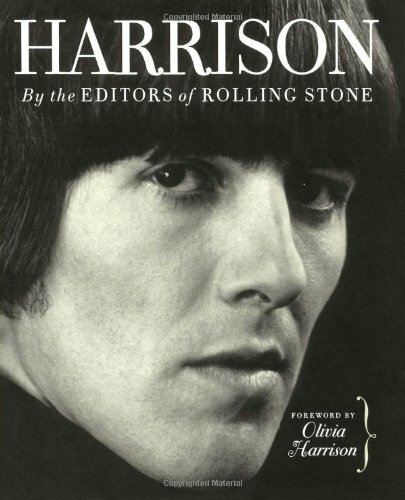 Here, the editors of "Rolling Stone" magazine draw on their extensive archives to celebrate the life and career of one of the most talented, most respected and most admired musicians in rock 'n' roll. George Harrison's untimely death saddened millions of rock fans who fondly remember him as the Beatles' lead guitar player, and also recall his solo albums after the Fab Four's break-up. Always known as the 'quiet Beatle', Harrison's contributions to popular music will never be forgotten. This book features articles and interviews from more than three decades, as well as hundreds of photographs. Rolling Stone is the most successful popular culture magazine of all time, with a circulation of over 1.5 million.